I am touched and moved by the prayer to st Jude and the prayer to be prayed in difficult times………thank you. i THOUGHT OF THOSE WHO ARE ILL AND UNABLE TO COME TO CHURCH ANYMORE AND THOUGHT OF THOSE WHO BRING COMMUNION TO THEM….AND THOSE PEOPLE AND PRIESTS WHO FAITHFULLY VISIT THE SICK AND LISTEN TO THEM AND ENCOURAGE THEM…THANK YOU! THERE ARE MANY GOOD PEOPLE IN THIS WORLD AND WE HAVE TO REMEMBER THAT AND THANK GOD FOR THEM! . THEY GIVE US HOPE AND FAITH! 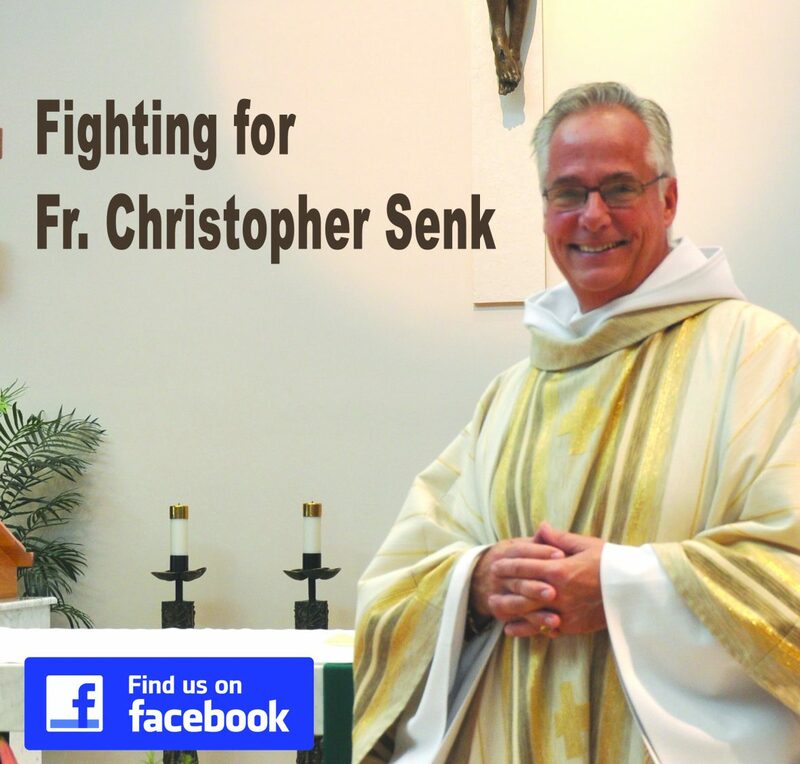 A SPECIAL THANK YOU TO FATHER SENK FOR VISITING THE SICK SO FAITHFULLY.